Google I/O 2013 registration is open, for those interested. Well, it’s sort of open. From what we’re hearing, the process is not going smoothly once again. The registration page is timing out, users are finding “waiting” messages with no end, and Google Wallet is having all sorts of issues during checkout. It sounds like a complete mess again. 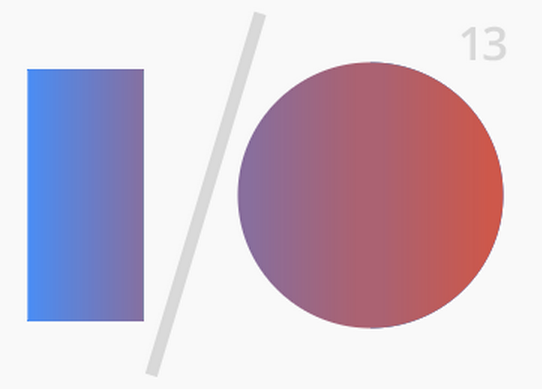 Update: Google I/O is now sold out. That took less than 50 minutes. So, for those of you who attempted to get one, did you? Feel free to weigh in with your experience.